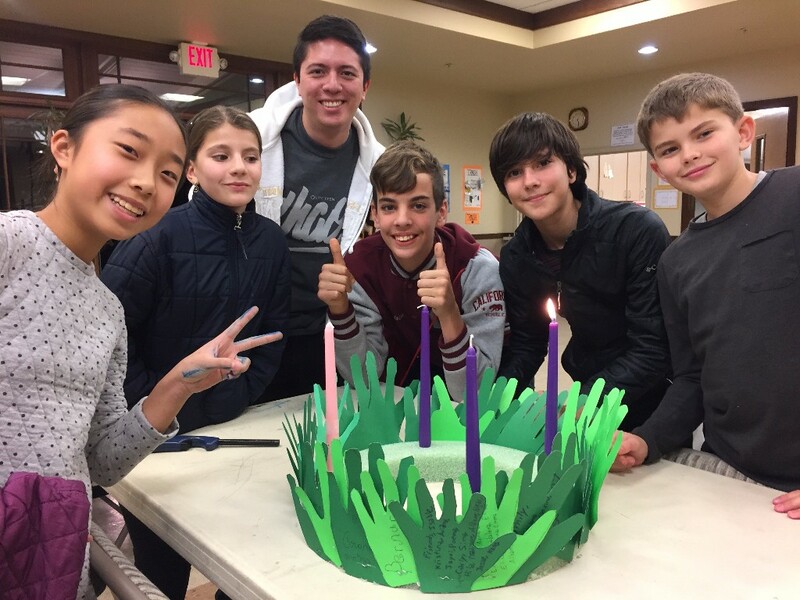 2018: 6pm Youth Masses, XLT Family Praise Night, Walk for Life, Retreats and More! Happy New Year STAY Community! 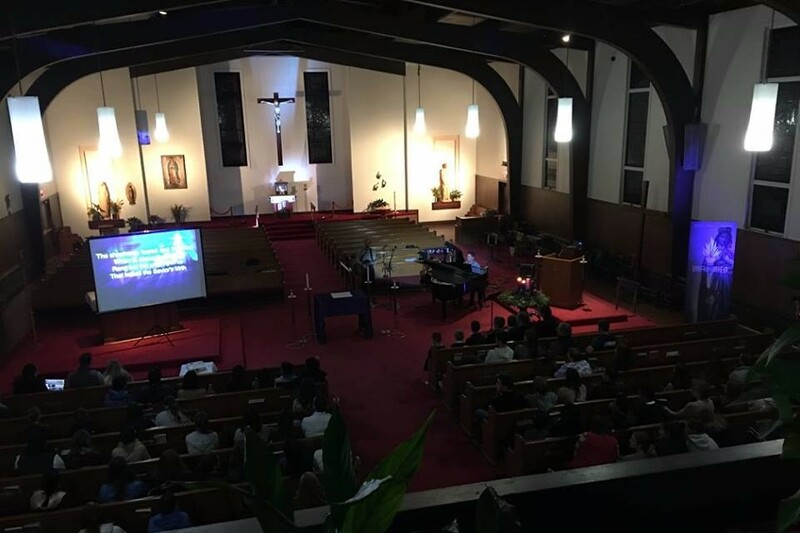 In partnership with St. Nicholas and St. William Parish, we are excited to continue XLT: Praise and Worship Night that was so successfully held a year ago! 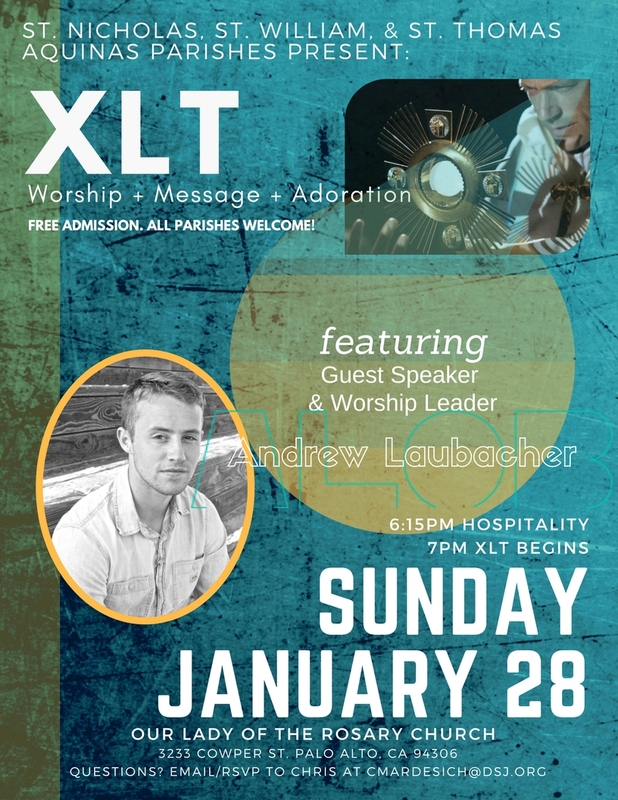 This event, called "eXaLT" or "XLT" for short, is a night hosting an incredible team, including well-known Catholic Christian worship leader and keynote speaker, Andrew Laubacher (Alob). 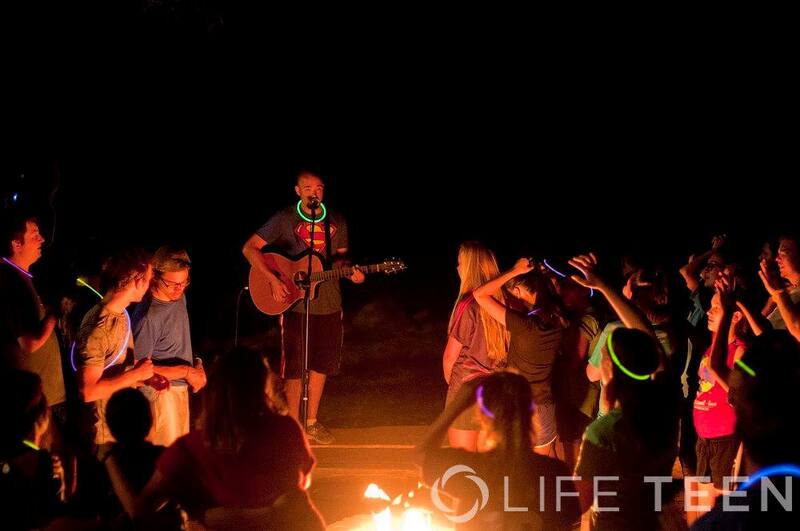 Alob will lead us through an evening of music, praise, and an intimate testimony about his journey of faith into the Church. Alob&apos;s story will speak to the hearts of anyone who has experienced doubt growing up in the Catholic Church. 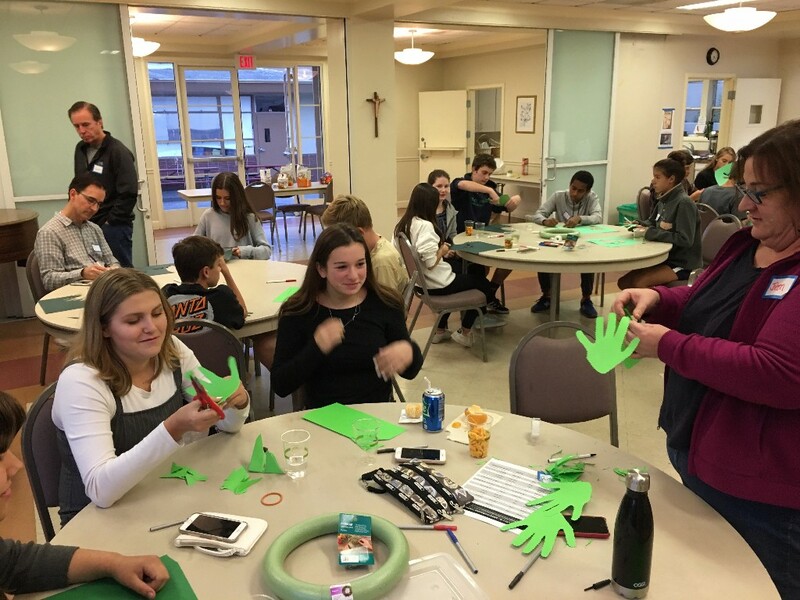 This event is not just for youth, but for everyone in our parish community, and parishes all over the bay area. 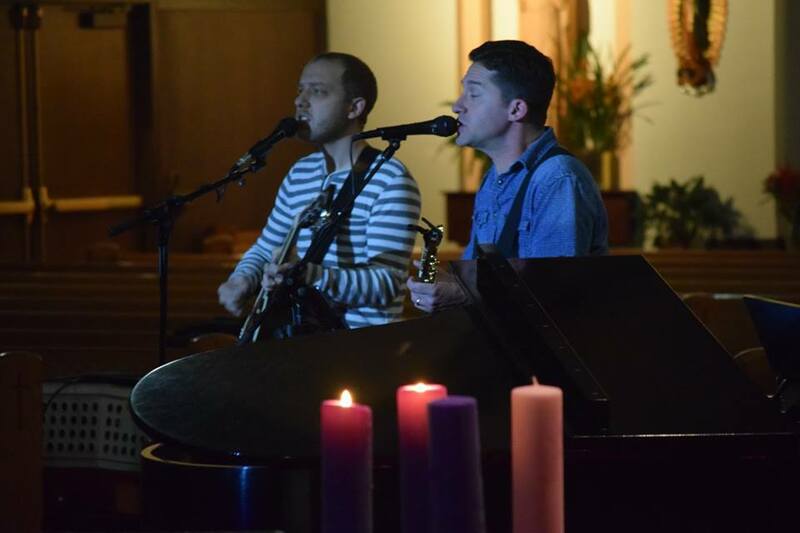 Last year we welcomed 250 visitors to XLT. 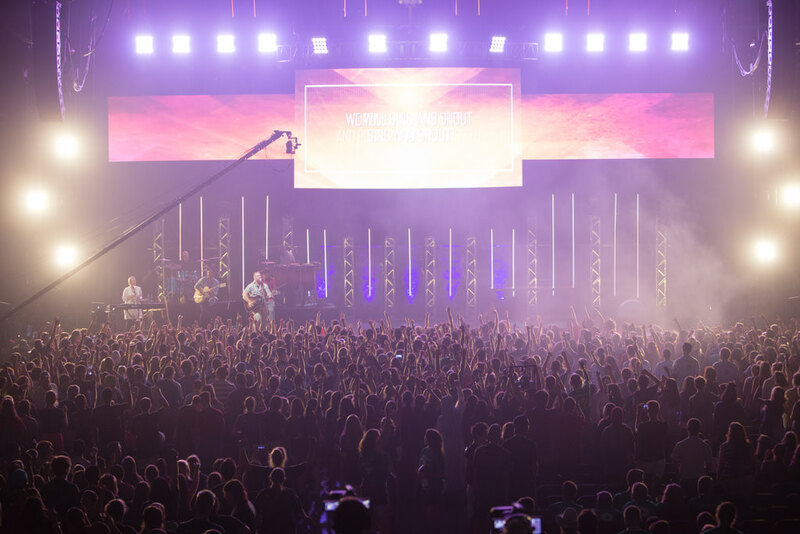 This year, we hope to FILL the church, so please let us know ahead of time if you plan to attend! TEENS and PARENTS: We are still in need of more wonderful people to join our hospitality team that will take place from 6:15pm-7pm. This includes preparing/serving food, welcoming visitors, selling Alob Merchandise, and coordinating our teen volunteers. 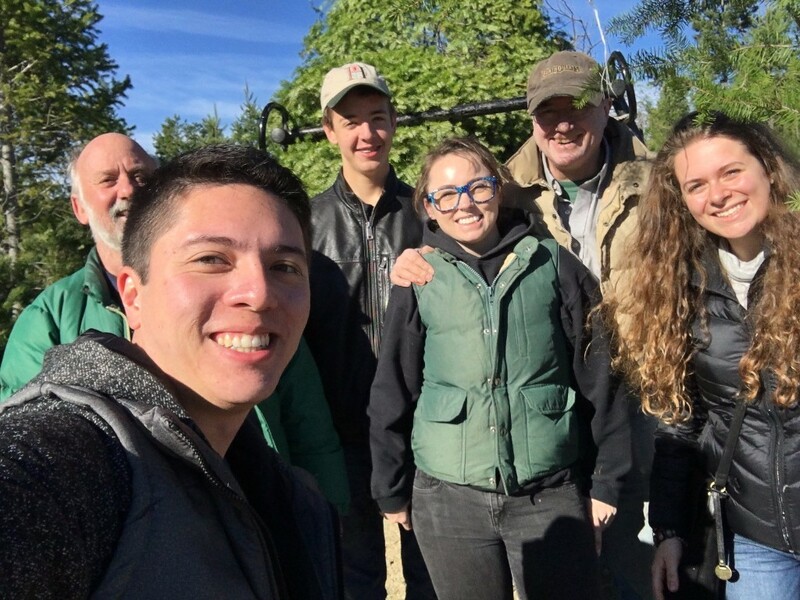 Sign up by clicking the volunteer button below! 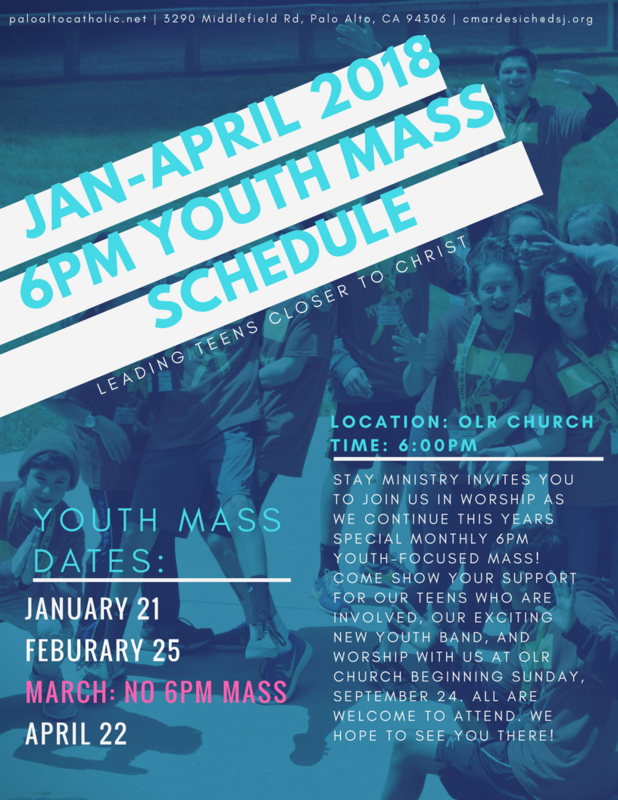 Monthly Sunday 6pm Youth Masses Continue at Our Lady of the Rosary Church! 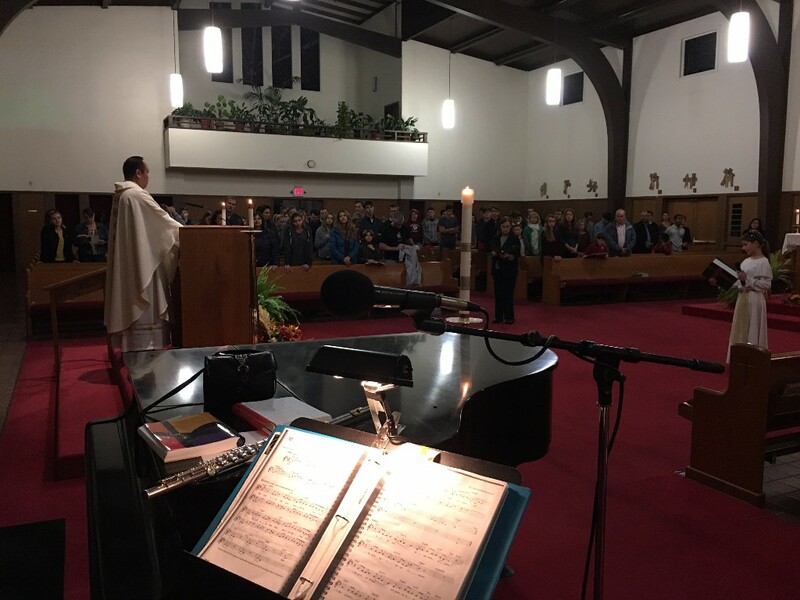 Please join us in worship with our youth, music team, and simple hospitality following the Mass in the hall. 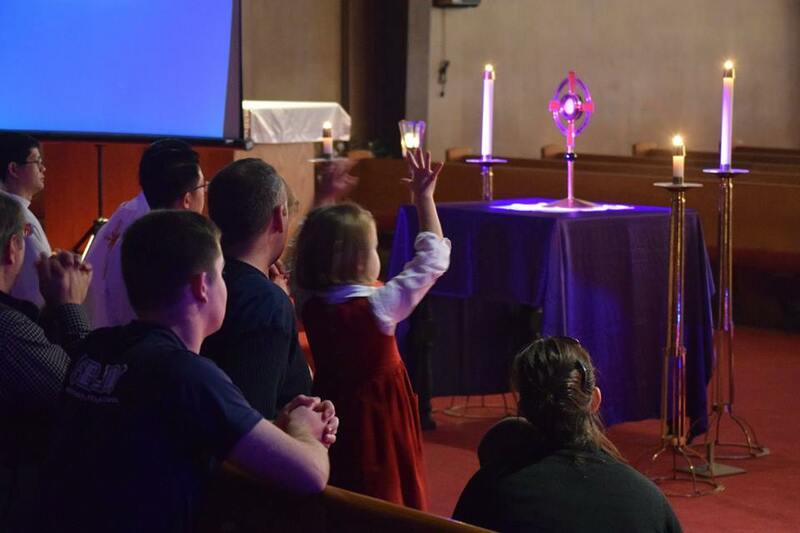 We are looking to grow the ministry and would love to train more young lectors, Eucharistic Ministers, collection ministers, etc. We would love to have more parents involved in the hospitality team as well. 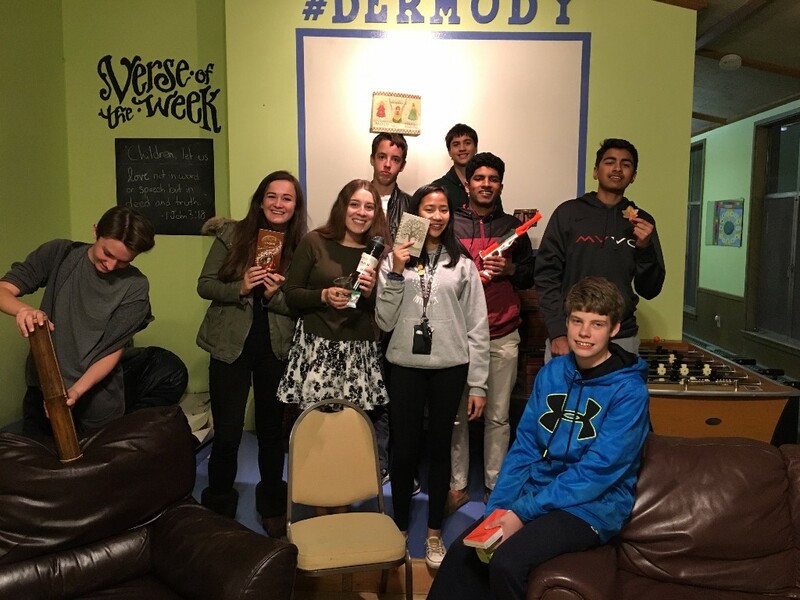 Please consider joining and send an email over to cmardesich@dsj.org. 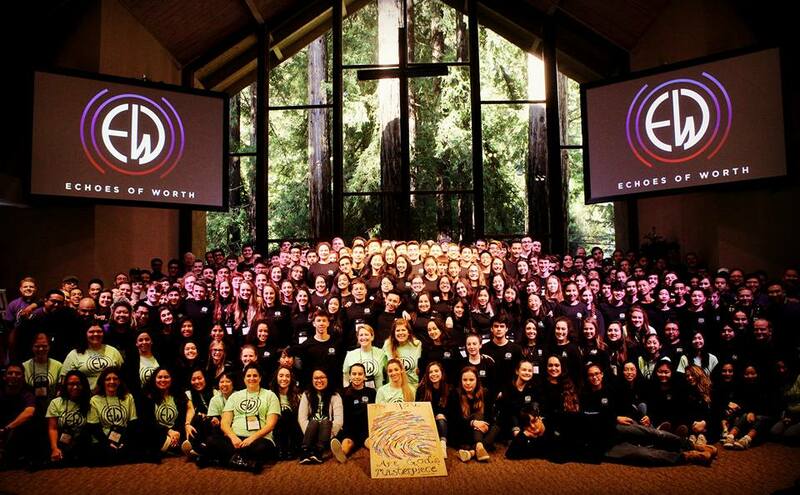 Pray for our teens attending Echoes of Worth Retreat this Weekend! 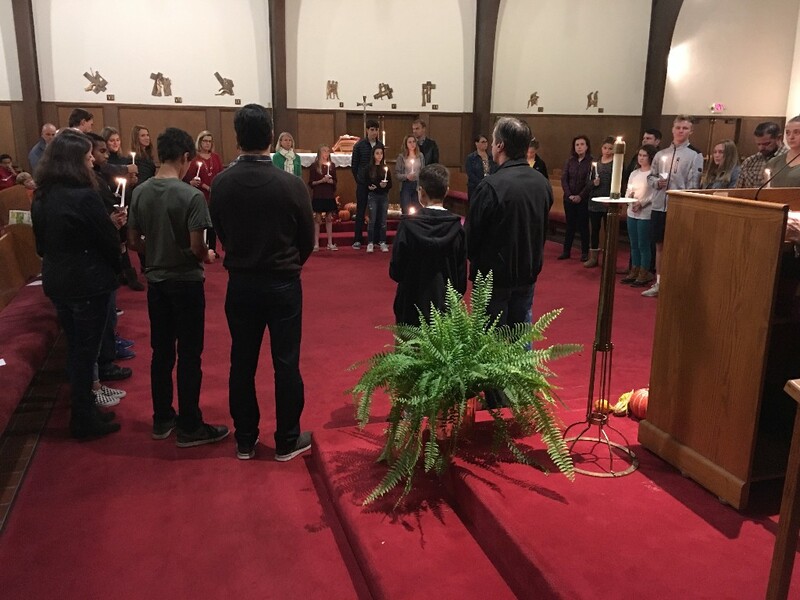 This MLK Weekend, 5 of our teens will be attending the 4th annual Echoes of Worth Theology of the Body retreat weekend. 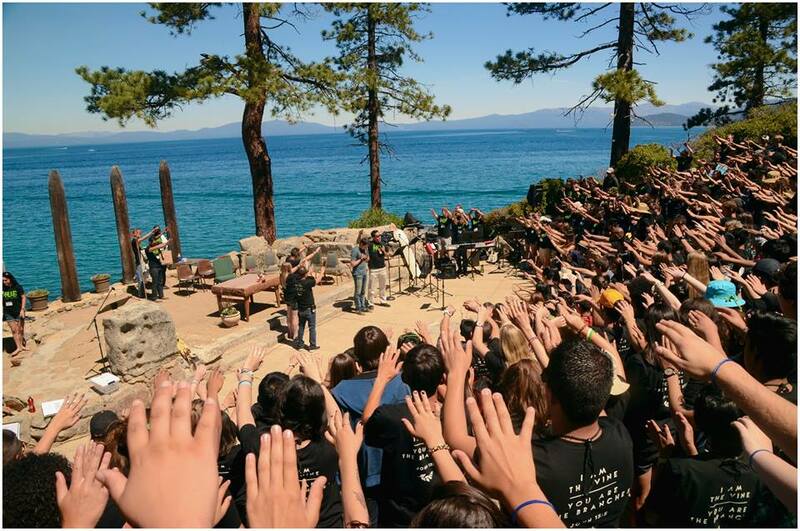 Pray for them, the 165 youth, and the 50 adult leaders in attendance as they have a powerful encounter with Christ and learn how they were created to be true gifts to each other and to the world. 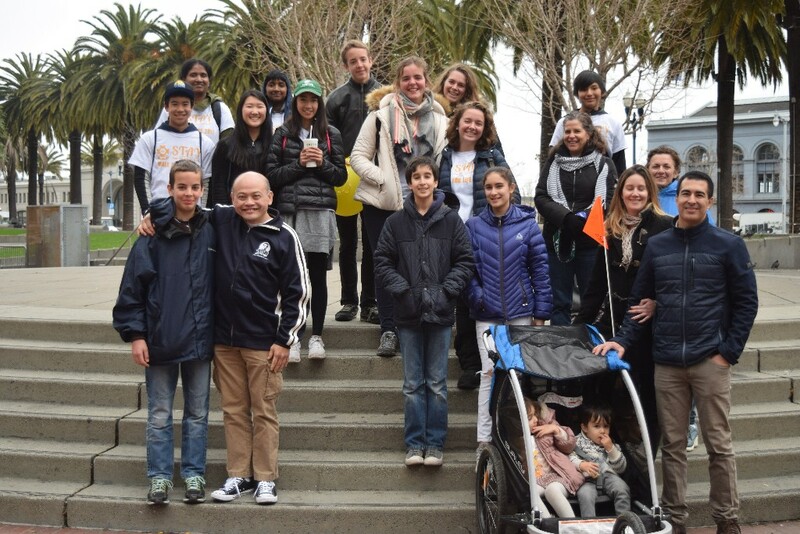 Walk for Life SF - January 20th, 2018. Come Join us! 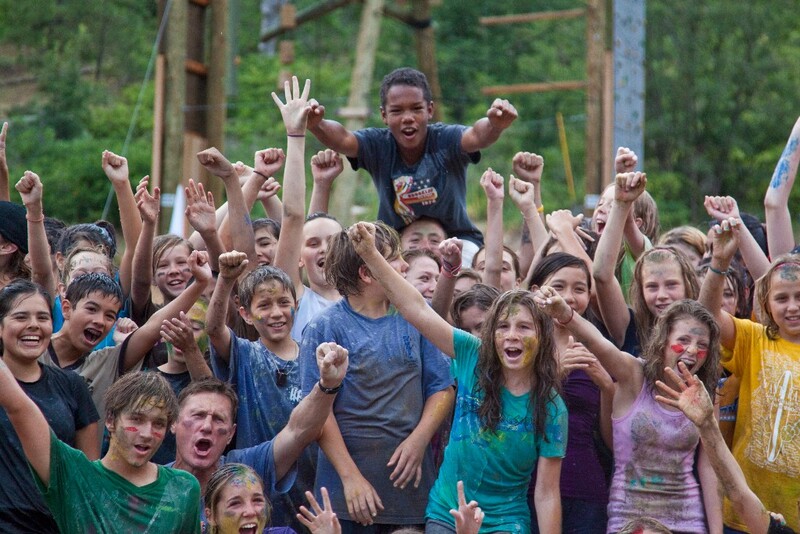 Click Here for Itinerary and Permission Slip! 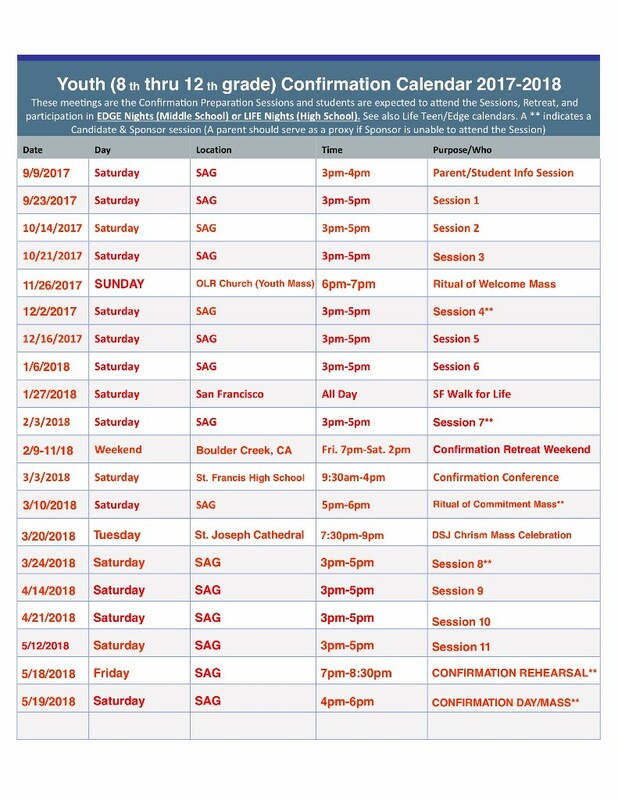 Save the Dates, Summer Event Registrations Begin Soon! 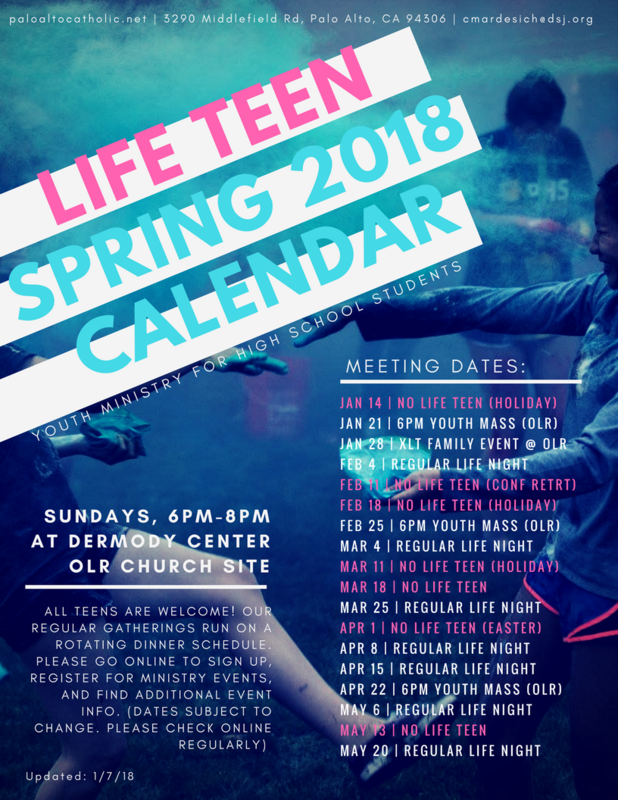 Check out upcoming opportunities for your teen to help support the parish community. 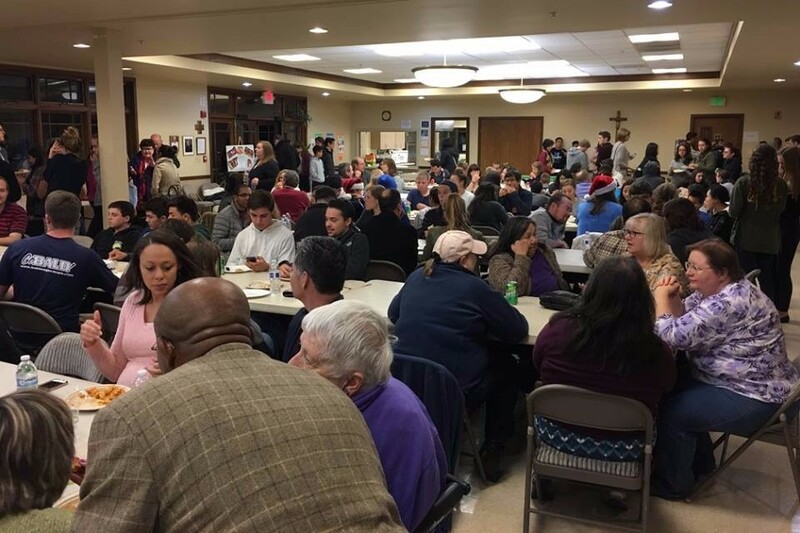 5 Youth are still needed to help with the Knights of Columbus Crab Dinner. Click below to sign up! 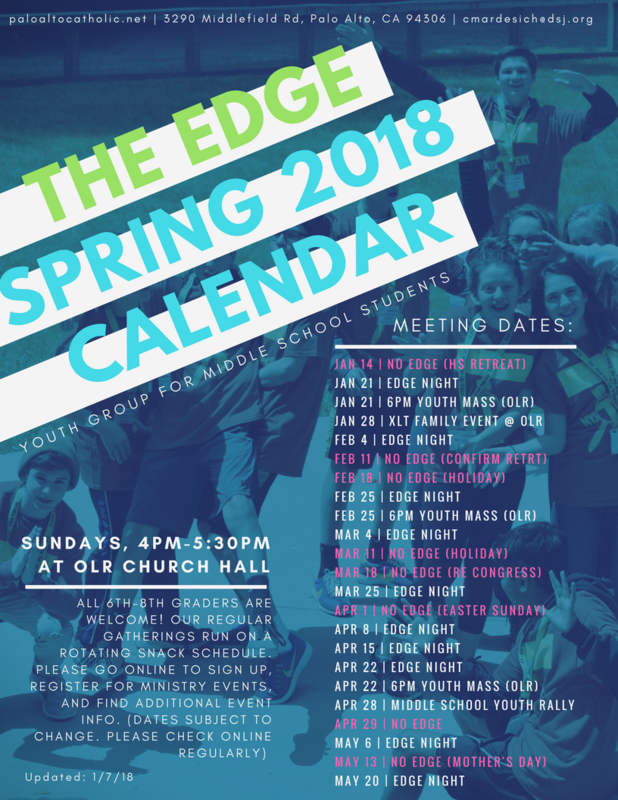 Please consider helping to provide snacks for one of our upcoming youth gatherings. It is greatly appreciated! Registration for this amazing resource comes at no extra cost to you! Sign up for this great collection of Catholic parenting blogs, videos and useful links.